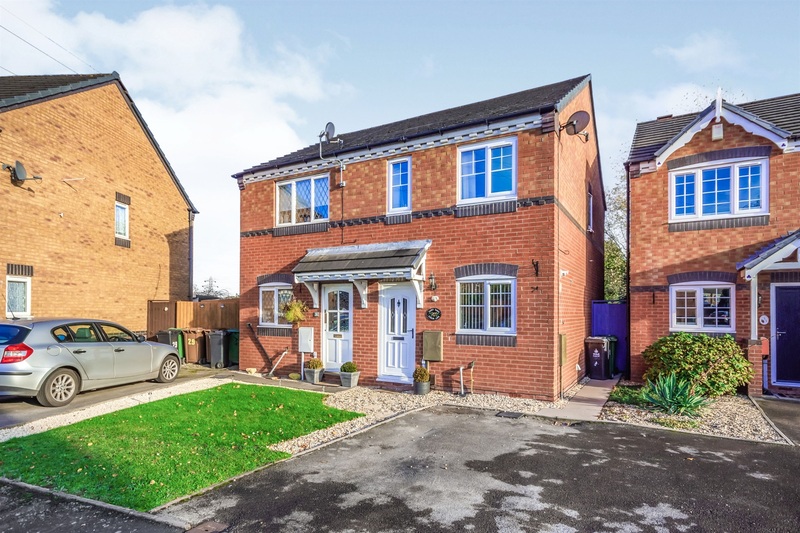 My BTL Deal Of The Day 3 Bed Semi, Raymond Close, Walsall, WS2 Yields 5.36%. 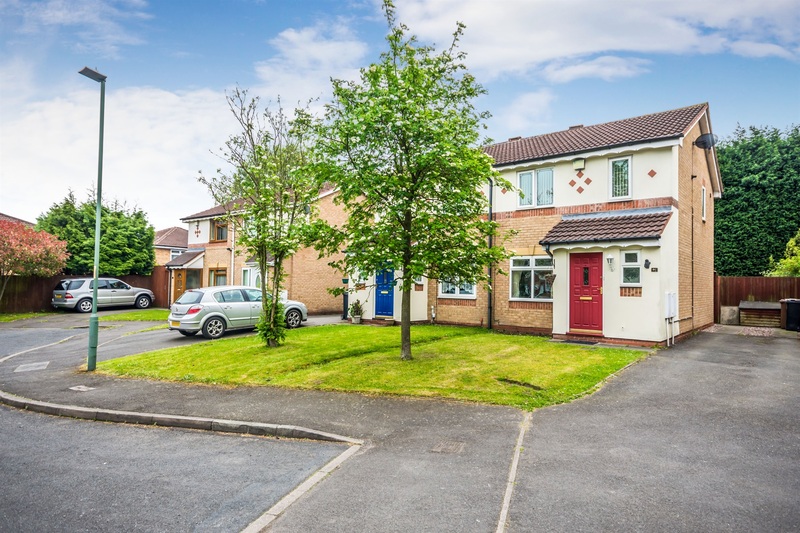 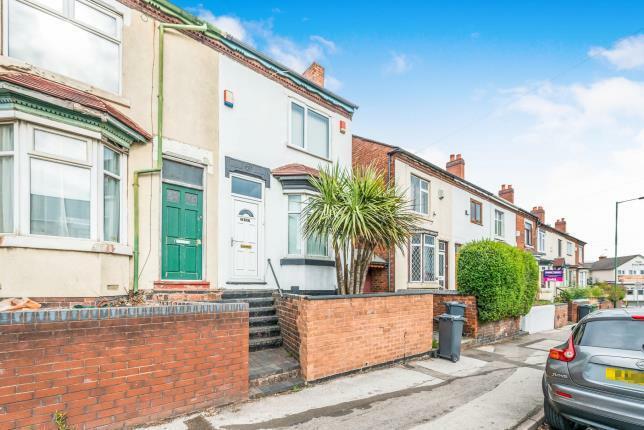 A superbly presented three bedroom semi detached house on Raymond close, Walsall, WS2. 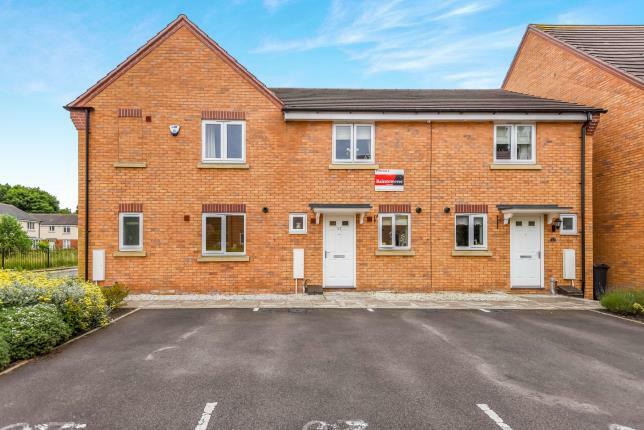 I recommend you arrange a viewing sooner rather than later as this is going to get snapped up pretty soon. 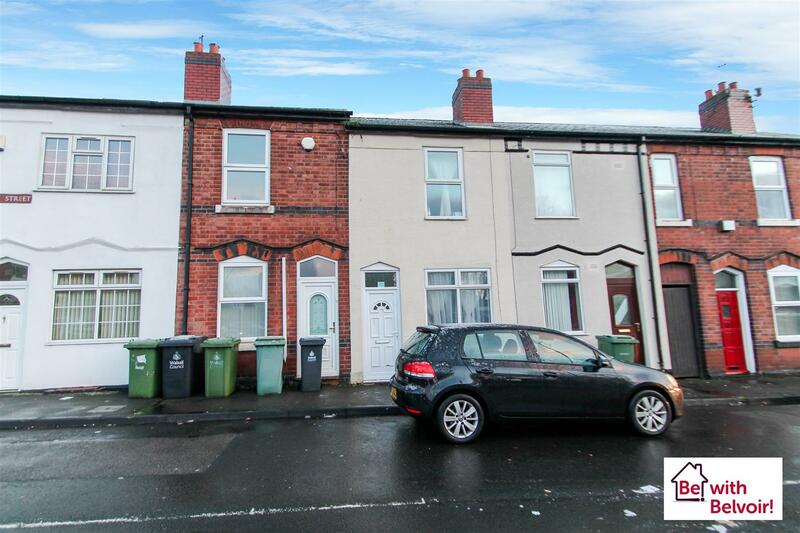 A traditional two bedroom end terraced house in Leamore, Walsall. 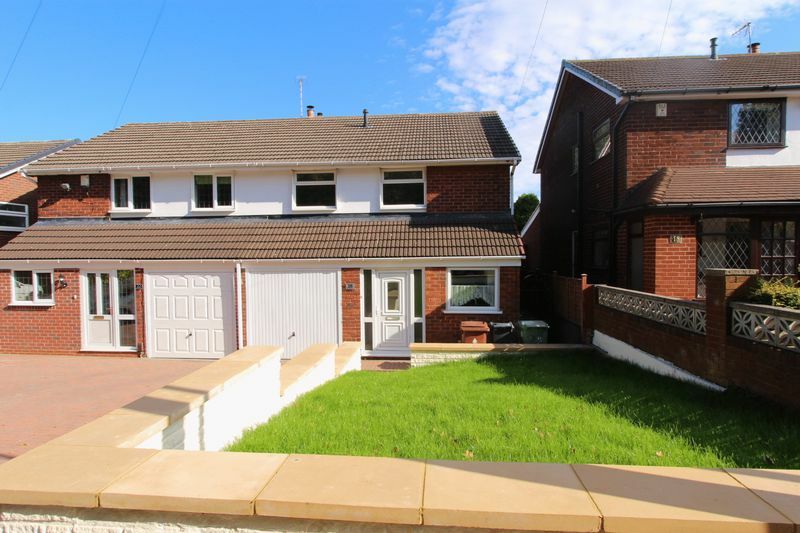 This outstanding spec is well worth your time and effort to view immediately. 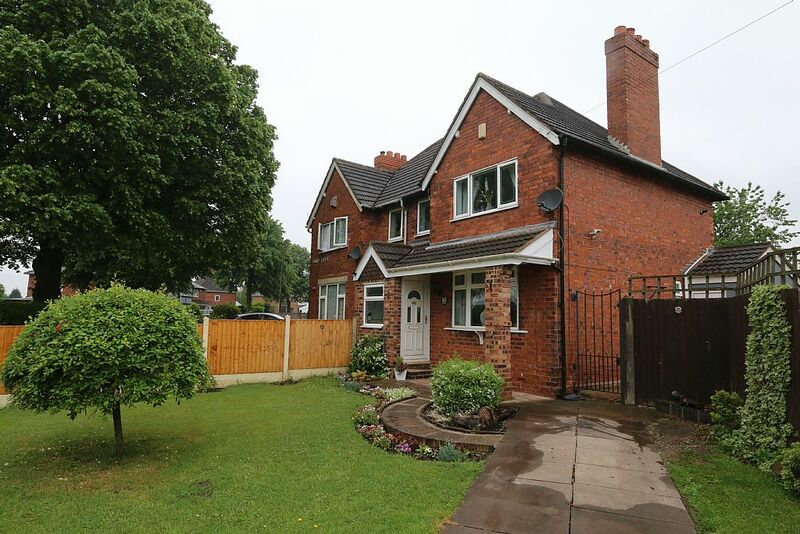 Today’s BTL Deal 3 Bed Semi, New Forest Road, Walsall, WS3 Yields Of 5.21%.